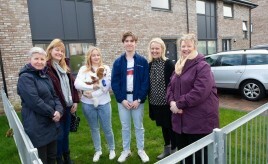 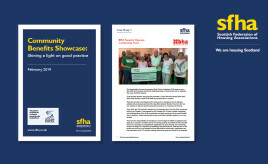 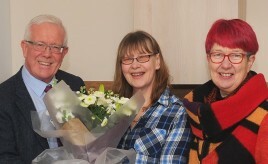 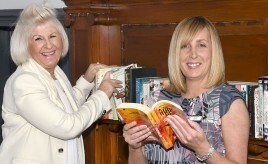 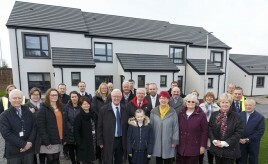 Cube Housing Association, in partnership with West Dunbartonshire Council, has built new affordable homes in Castlehill. 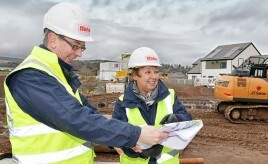 The £2.7 million Station Road development in Callander comprises 23 one and two-bed flats for affordable rent. 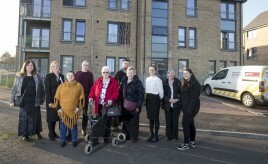 Tenants move into 51 new GHA homes, built on the site of the former high-rise blocks at Tarfside Oval in Cardonald. 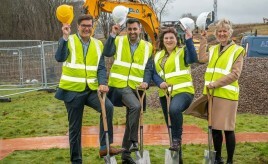 Work is now underway on Phase Four of Berwickshire Housing Association’s Todlaw development in Duns which will create another 27 energy efficient and affordable homes.